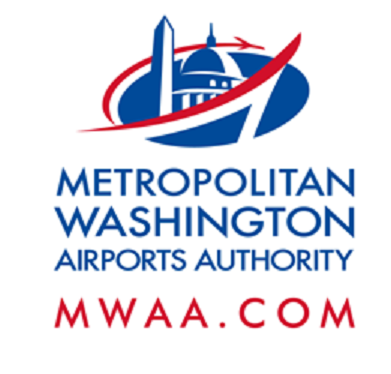 Nighttime construction activities will take place overnight on Friday, Oct. 27, causing lane closures on the Dulles Toll Road, Dulles International Airport Access Highway (DIAAH) and Dulles Greenway. When: Friday, Oct. 27, 10 p.m. to 5 a.m.
Where: From mile marker 1.7 to 4.0 (from 5/10 mile past the Route 28 overpass to 2/10 mile before the Fairfax County Parkway overpass). When: Friday, Oct. 27, 7 p.m. to 5 a.m. When: Friday, Oct. 27, 6 p.m. to 5 a.m.
What: Single left lane closure begins at 6 p.m., then full closure at 10 p.m.
Where: From mile marker 2.2 to 4.0 (from 3/10 mile before the Centreville Road bridge to 2/10 mile before the Fairfax County Parkway overpass). At 10 p.m., traffic will be diverted to the eastbound DTR between the Centreville Road bridge and the Fairfax County Parkway overpass. Traffic will re-enter the DIAAH prior to the Fairfax County Parkway overpass. Follow detour. When: Friday, Oct. 27, 8 p.m. to 6 a.m.